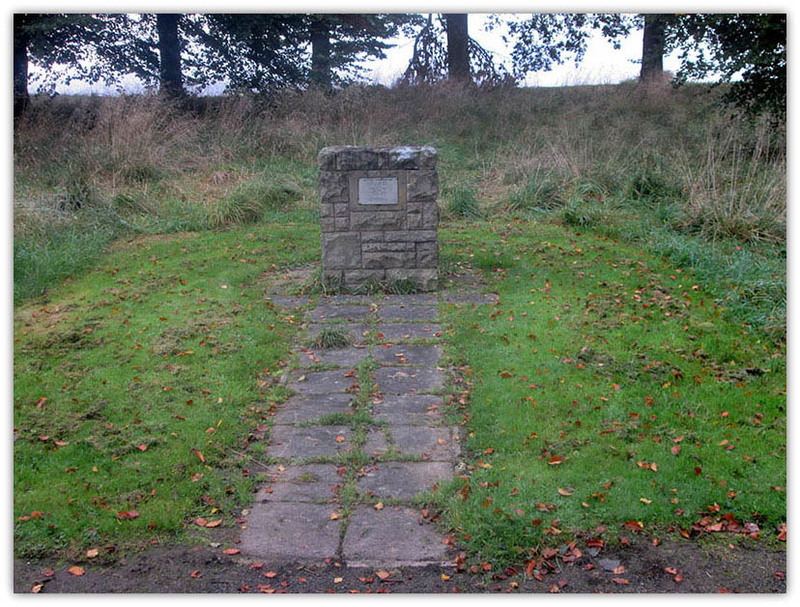 This Cairn Commemorates the 5 miners who lost their lives in the Quarrelton Pit Disaster in May 1818. 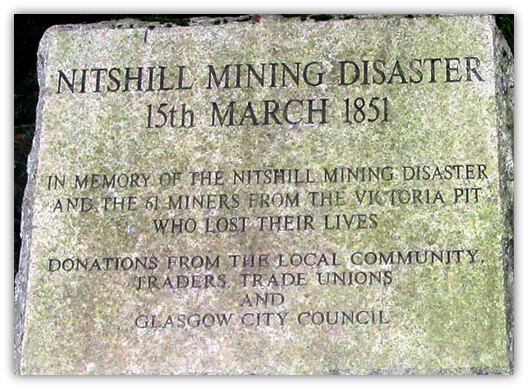 (See Scottish Mining Website for details). 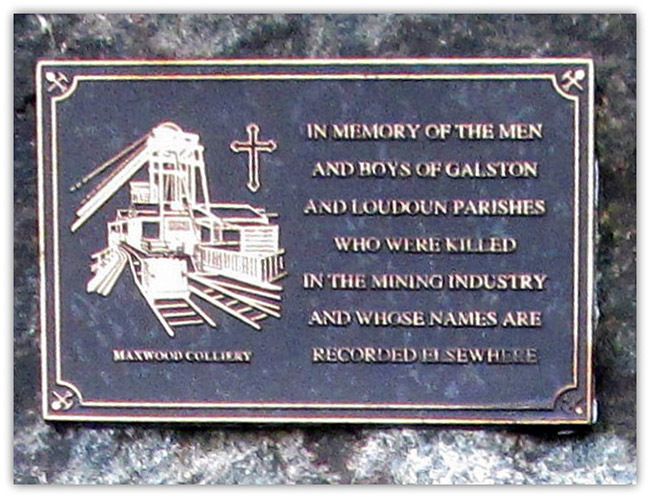 There were 7 miners involved, 5 were drowned, 2 survived, however they were brought out after 12 days, barely alive. In Oct 1860 another 5 men were killed in a similar scenario. 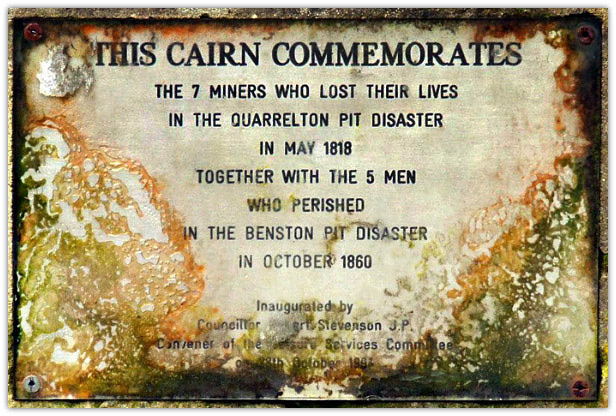 The Cairn also Commemorates the 5 men who perished in the Benston Disaster in October 1860. 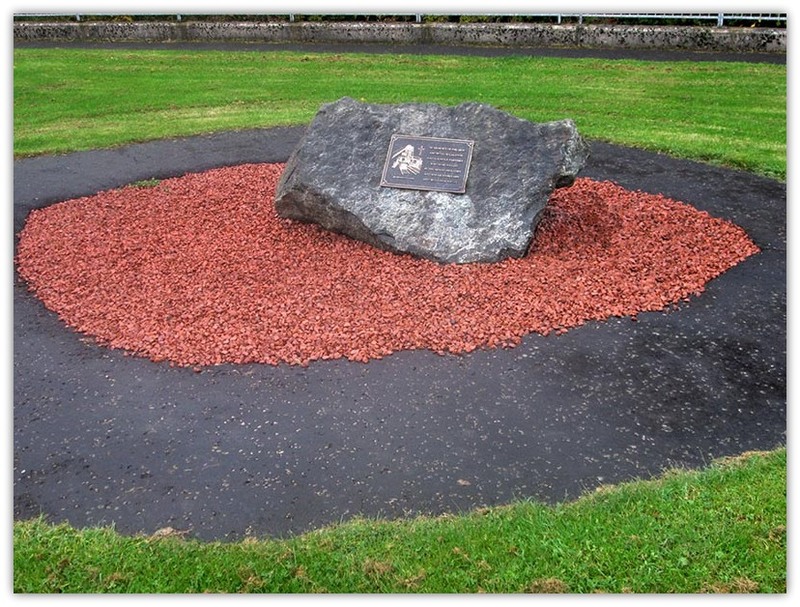 (See Scottish Mining Website for details). 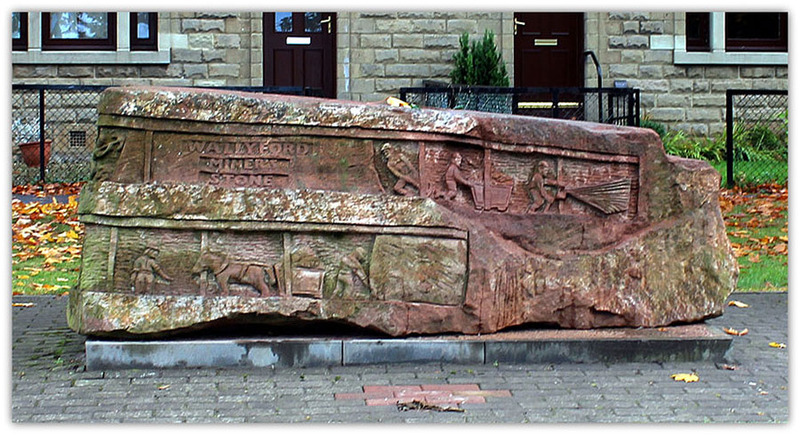 Five lives were lost when Benstone Coal-Pit, Near Johnstone, flooded 23 Oct 1860. Inaugurated by Councillor Stuart Stevenson JP.